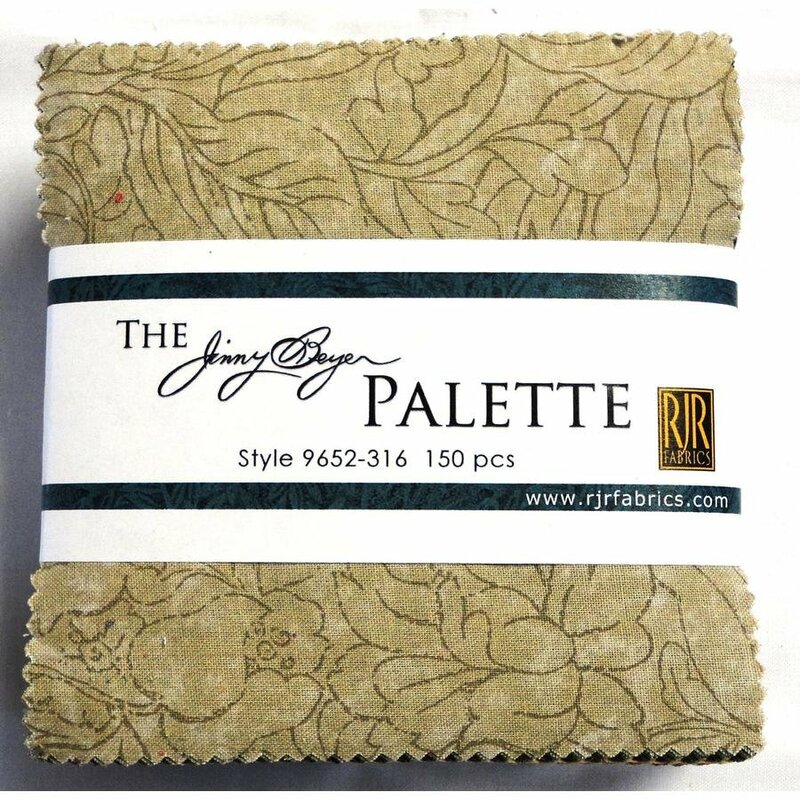 All 150 fabrics from the Jinny Beyer Palette Collection pre-cut into 5″ squares! 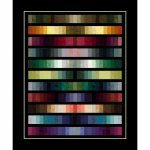 Terrific for your own color explorations or to swap with friend. 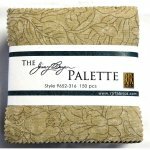 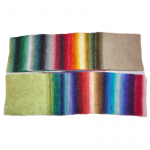 Enjoy this free pattern from Jinny Beyer called "Spectrum"